In anticipation of the Creativity Festival being held in August I thought it would be fun if we had a little kal to get in the spirit of the creative camaraderie that the weekend will have whether you can make it to the retreat this time or not. I will be knitting the new ‘Lode’ pattern by Clare Devine and Clare has very kindly given us a discount code (check the thread in the Ravelry group) if you would like to knit that one too - it looks so squishy, perfect for wearing while knitting outside on a summers evening. 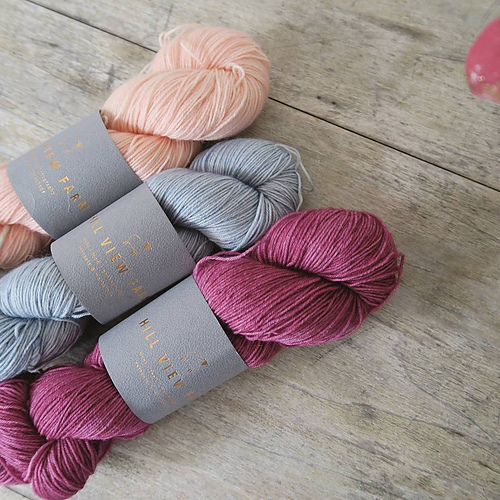 I will be using a skein of Hill View Farm yarn which is so fun because Natasha, the dyer and retreat organiser, dyes the yarn on her farm which is also where the retreat is being held and that is only about 15 minutes from my house. I do hope you would like to join in with this little kal, I think it would be lovely to knit on this project while imagining that we are knitting around a bonfire on a lovely cool summers evening. Maybe we could tell some ghost stories and we will have to toast some marshmallows won’t we! 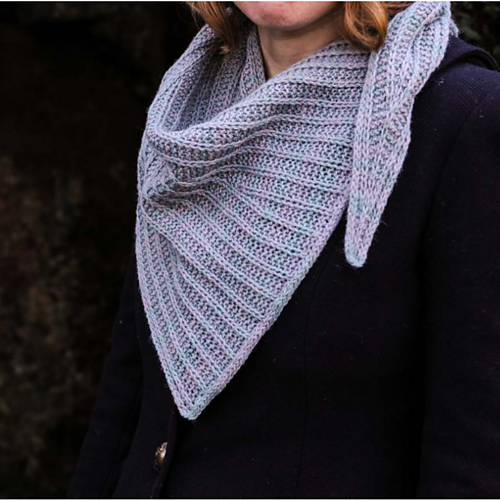 It would be lovely if we all knit the same pattern but if you have another single skein shawl just itching to get on your needles then do join in with that. Lets use the hashtag #creativityfestivalkal on instagram so we can keep up with each others progress there too. So looking forward to knitting along with you.